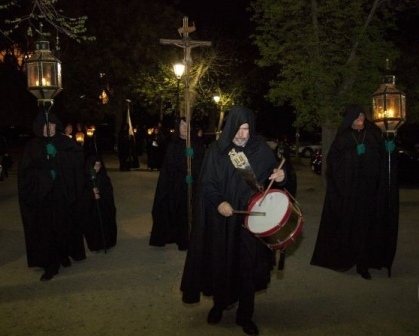 Compared to the Hospital of Tavera, the welfare activities of a confraternity, even wealthy and pretigious one like the Santa Caridad, seem somewhat meagre. The brothers of Santa Caridad did not offer to house, clothe and treat the poor in a large, fully-staffed hospital, but instead carried thier relief to the poor in their own homes or wherever they maid need assistance. This type of relief did not entail the expense of maintaining a large, well-furnished building or of feeding, paying and housing a staff. Except for the officials who received a small salary, the members of the brotherhood offered their services free of charge as a part of the charitable obligations they sougth to fulfil when they joined the confraternity. 79. Archivo de la Diputación Provincial de Toledo: Interrogatorio de 1557-8, which includes a copy of the 1530 constitutions and a brief of the confraternity. 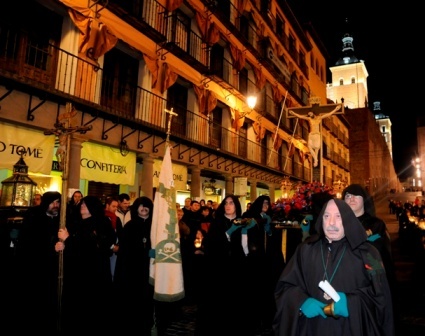 Private Charitable Institutions: The Confraternity of the Santa Caridad.